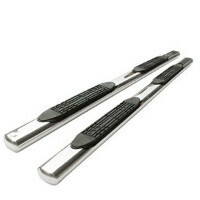 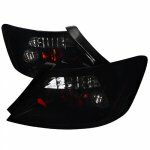 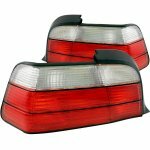 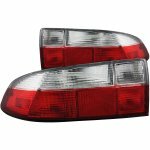 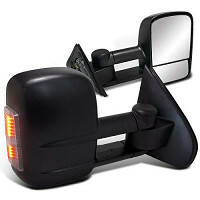 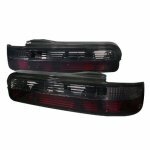 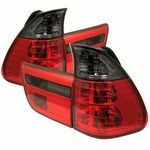 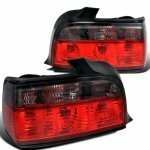 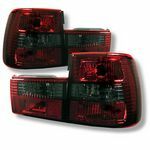 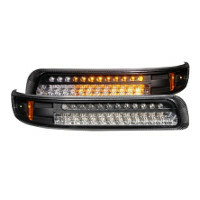 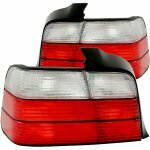 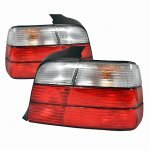 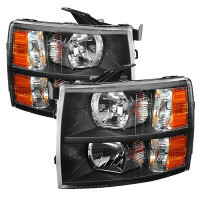 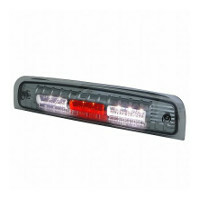 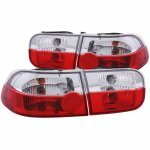 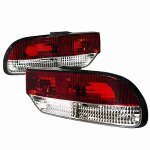 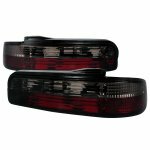 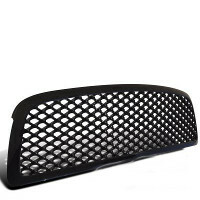 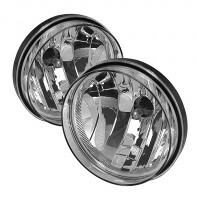 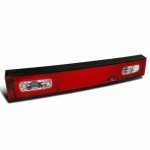 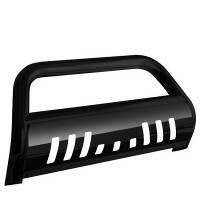 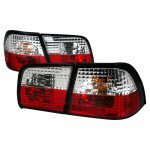 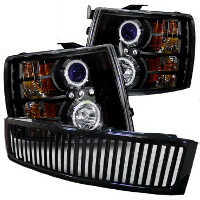 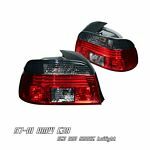 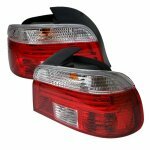 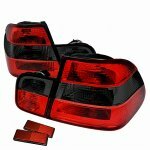 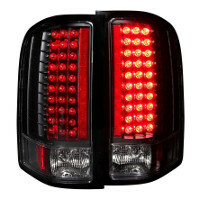 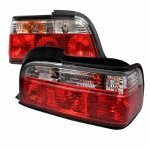 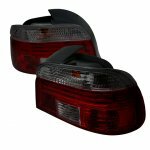 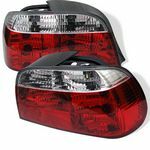 Euro Tail Lights are designed base on European styles, because they are always ahead of the industry. 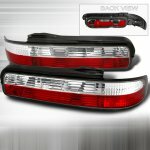 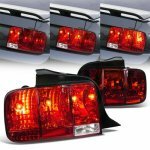 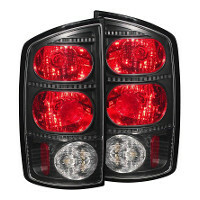 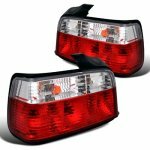 After years of driving with the factory tail lights, they could look dull or boring. 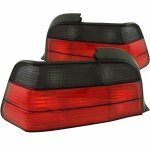 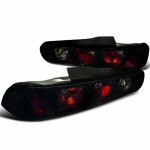 Our Euro Tail Lights can provide a fresh and up to date look and feel. 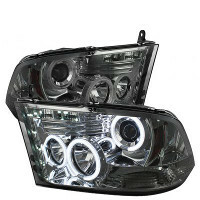 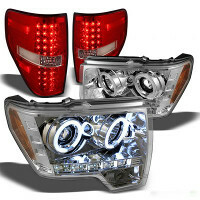 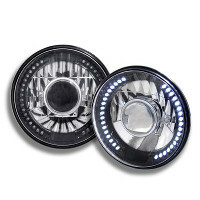 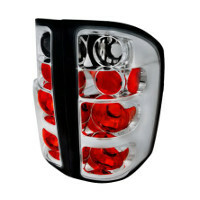 They are available in red, clear or smoked lens, and black or chrome housing. 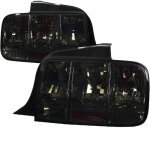 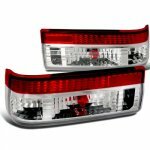 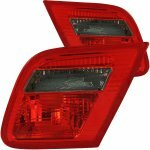 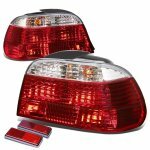 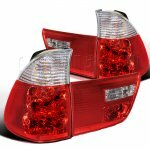 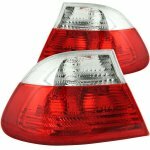 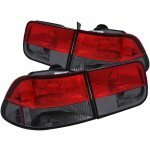 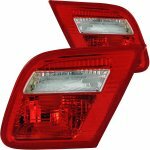 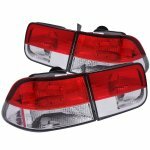 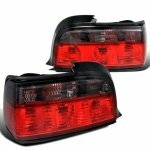 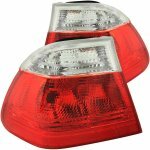 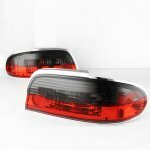 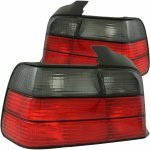 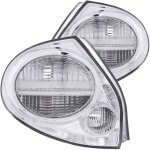 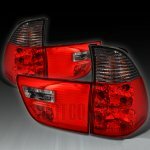 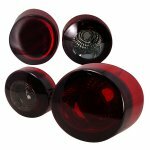 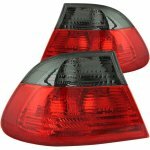 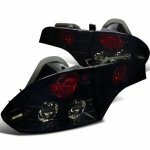 Euro Tail Lights are direct replacement, and no extra wiring. 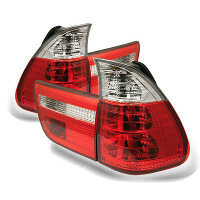 Q: Do Euro Tail Lights include light bulbs? 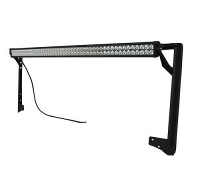 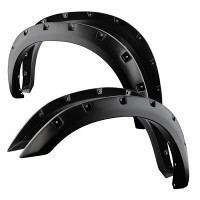 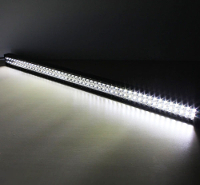 A: No, they are not included, just simply reuse the existing stock fixtures, also, no extra wiring required.